Millions of Americans avoid going to the dentist for a number of reasons including financial and preconceived need. But 9% to 15%, or around 40 million American adults, simply put of professional dental care due to fear and anxiety. It’s normal to have some fear of the unknown, and there’s plenty of mystery inside the dentist’s office. But when that fear advances and takes control of your sensibilities leaving in its wake irrational worries, panic attacks, and a terrifying loss of self-control, that anxiety transforms into a phobia. And that is quite different. Fortunately, sedation dentistry can help even those suffering from cases of debilitating dental fear. But what’s wrong with a little dental fear and how can another type of dentistry help? What’s the Big Deal About Having a Dental Phobia? Many people believe dental fear or anxiety is the same as a dental phobia, but they’re often like night and day. Those with a true dental phobia often cite helplessness, discomfort, and fear as their main reasons to avoid treatment. But many people will go so far out of their way to avoid the dentist that they’ll deal with ongoing embarrassment over broken teeth and cavities. They’ll often suffer intense pain from untreated conditions such as gingivitis, toothaches, loose fillings, or even pending root canals. And feeling forced to visit a dentist or even make an appointment may cause physical illness, severe stress, and even dangerously strong heart palpitations. Those suffering from such intense fear can’t possibly handle traditional dentistry options. But sedation dentistry can help. 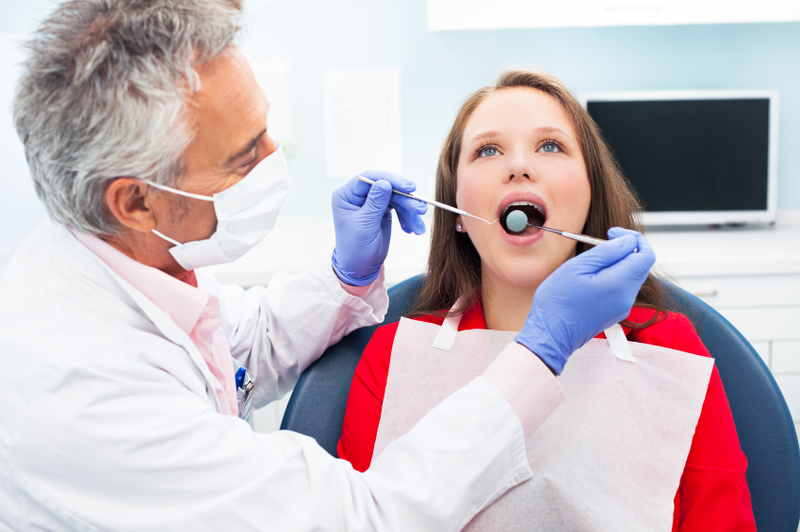 What’s So Special About Sedation Dentistry? Sedation dentistry isn’t another type or branch of dentistry. It’s not some fly-by-night magic pill or guru trick. But it is a special medical procedure intended to tackle and relieve the crippling anxiety and fear that keeps so many from getting the dental care they so desperately need. Sedation dentistry uses medication to help patients relax enough to have necessary work completed. It is often called “Sleep dentistry”, but that’s not an accurate description. In most cases, the patients are awake. However, in severe situations, general anesthesia may lull the patient to sleep. Depending on the procedure and sensitivity of the patient, pain medication may be administered or prescribed afterward. What Types of Sedation is Used and Who Can Benefit from Sedation Dentistry? Sedation dentistry can use multiple types of medication for relaxation and anxiety control. Minimal sedation can be in the form of inhalation. Nitrous oxide or “laughing gas” is usually the medication of choice for this method. Moderate sedation, such as Halcion or Valium, can be in pill form taken an hour prior to the procedure or in IV form. Deep sedation, however, involves combined medications that make the patient almost or completely unconscious and only wear off once the procedure is over. Sedation dentistry isn’t just for those with severe fear or anxiety. It may also be appropriate for those with a low pain threshold or those who can’t sit still for long. If you have a strong gag reflex or have overly sensitive teeth, SD may help. And patients in need of a large amount of dental work can definitely benefit from dental relaxants. A call to your Fort Lauderdale dentist can help you decide if sedation dentistry is right for your needs. About 75% of American kids have problems with their adult teeth once they’re set, and lifestyle often plays into that. Providing your favorite adolescents with the opportunity to play sports and enjoy physical activities isn’t just smart, it’s essential. In fact, sports benefit kids in multiple ways. 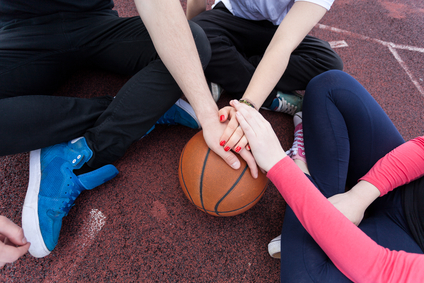 Team-based activity encourages self-esteem and confidence. It strengthens neurological connections and motivates active academical participation. And, of course, physical activity helps encourage an active lifestyle and thwart countless health issues. According to the American Dental Association, kids who wear a mouthguard can avoid some serious and painful consequences down the road. But what teeth issues can a mouthguard prevent while playing sports? The National Youth Sports Safety Foundation (NYSSF) claims that kids who don’t wear mouthguards are up to 60 times more likely to suffer damage to their teeth during sports play. Even slight cracks or chips can cause a number of ongoing dental problems. This may include tooth pain while eating or drinking, sudden or random sensitivity, and loss of enamel which can expose the dentin or root of a tooth. 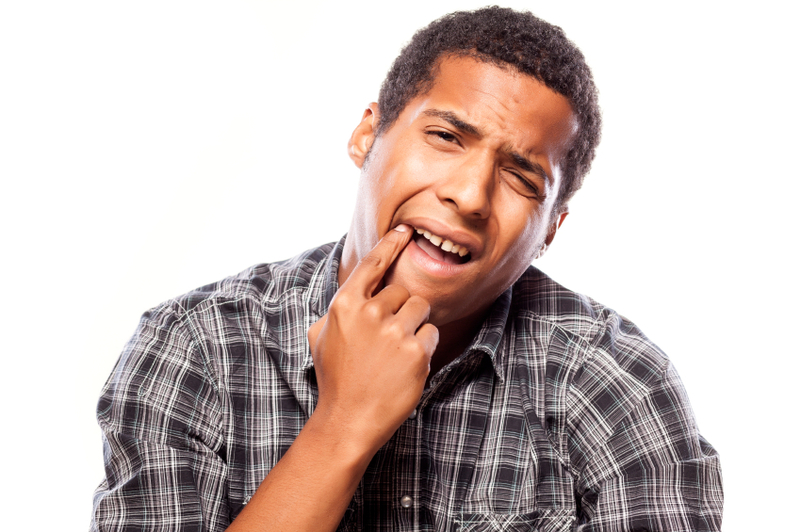 Cracked and chipped teeth can be repaired, but they’re far easier to avoid altogether. Approximately 39% of dental injuries are sports-related, and treatment of those injuries can cost a patient up to $15,000 over the course of a lifetime. Tooth fractures are among the most common forms of oral trauma, and those injuries aren’t always limited to just the crown. A hit at the wrong angle can also damage the root. The severity depends on the location of the fracture, but it might not be discovered until an infection sets in. It’s essential to see your Moorestown dentist at the first sign of trouble. Or better yet, use a mouthguard and keep those teeth intact. An avulsion is an injury that occurs when trauma causes a bodily structure to be forcibly torn from its normal placement. It’s certainly not a pleasant thought, but experiencing it is far worse. Around 30 million Americans are in some form of sports activity, and that leads to over 5 million avulsed teeth. Sometimes the tooth isn’t knocked out but ends up being driven into the jawbone instead. This type of trauma, known as intrusion, is rare, but it can cause extensive pain and damage. Complications can include necrosis or other damage of the tooth pulp, fusion of the root to the alveolar bone, or shortening of the roots which occurs in 70% of intrusion cases. Research released by the American Association of Orthodontists (AAO) disclosed that over 50% of sports and recreational injuries are suffered by children as young as 5 years old. And a whopping 84% of kids don’t wear mouthguards because they’re not required by their parents or coach. However, while other essential safety gear may cost hundreds of dollars, a mouthguard is one of the least expensive but most effective pieces of equipment an athlete can use. So why take chances when the simple addition of using a mouthguard is estimated to prevent 200,000 oral injuries each year? Visit your Moorestown dentist to get one for your kids today. There are several options available for those looking for a clear orthodontic solution. Invisalign, however, is one of the most effective. It has an 80% hold on North America’s clear aligner market and is available through over 50,000 dentists and orthodontists. So Invisalign is definitely obtainable, and yet it’s still not widely used compared to braces. Perhaps that’s partly because potential patients are intimidated by the ease and effectiveness of the aligners. Of course, unlike traditional braces, Invisalign is removable and only effective if they’re used correctly. So here are a few tips for getting the most out of your Invisalign treatment. Invisalign gives far more freedom than other orthodontic corrective devices. But there are still specific rules needed to achieve the results you want within the time frame your dentist provides. One of those rules is to wear the aligners as much as possible. You’re permitted to remove them to eat and drink any beverage other than water. But other than that, the only time they should be removed is when you’re brushing your teeth. You must wear your Invisalign aligners for at least 22 hours every day to see expected results. Your home oral habits should be excellent while undergoing the Invisalign treatment. After all, unlike braces, the freedom of removing the aligners means brushing and flossing can continue as normal. As a guideline, always follow the suggestions of the American Dental Association (ADA) and brush twice a day. Don’t forget to floss once daily as well unless your dentist makes another suggestion for your specific needs. Always follow your brushing regimen by rinsing your mouth with water and replacing your aligner. 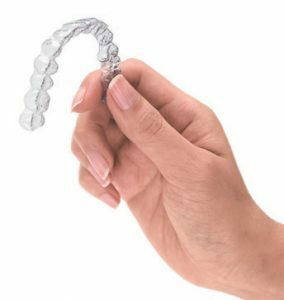 Invisalign aligners are clear and flexible, but they need to be cleaned daily just like your teeth do. The best course of action is to clean them before putting them back in your mouth–after meals and after your brushing regimen. While toothpaste may seem like a good option, it’s not a recommended cleaner since it can scratch the aligners. Instead, a simple cleaning with soap or mild detergent and warm water should suffice. At first, the aligners may feel weird and cause unexpected difficulties speaking. It’s common to develop a slight lisp until you get used to the feeling and placement of your new device. But don’t worry, it’s not a permanent problem. Simply practice talking while wearing your aligners and the issue will correct itself in no time. Don’t take the aligners out, however, to be understood better or you’ll just end up extending your correctional time. Invisalign can feel bulky at first. The strange sensation can cause extra saliva to build up in your mouth. It may sound strange, but drinking plenty of water helps reduce the saliva as you’re getting comfortable with the new addition. Water’s the one beverage you can drink without removing your aligners, so you might as well enjoy. And just think of how impressed your dentist will be at your next Red Bank orthodontics appointment. Americans may have unrealistic definitions of beauty, but that certainly doesn’t keep millions from attempting to achieve the perfect smile. Cosmetic dentistry provides multiple options to finally obtain the beautiful smile you want and deserve. Porcelain veneers are the go-to option for celebrity smiles, so it comes as no surprise the procedure is a favorite among millions of Americans. The customized smile makeover solution is an investment that can pay for itself multiple times during its lifespan. However, while porcelain veneers have been proven to last up to 20 years with the right care, studies have shown some patients are lucky to get 6 years out of their investment. 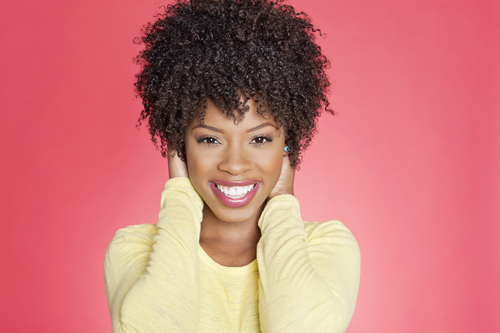 Fortunately, there are some simple dos and don’t’s to help you keep smiling for years to come. Keep Track of What You’re Eating. Veneers are forgiving, but they’re not impervious to everything. Certain foods can still stain or dull the materials. And if you eat too much junk food, you could potentially have another problem. As veneers are attached to the tooth, plaque and tartar can still attach to the bonding agents and lead to dental caries and decay. Develop and maintain excellent oral health habits. You should already have excellent home oral health habits prior to getting porcelain veneers. 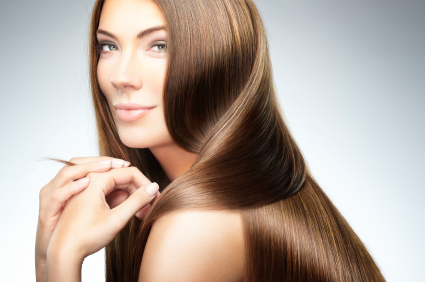 But if not, they should definitely be developed and maintained after your new procedure is completed. Follow suggestions of the American Dental Association by brushing twice and flossing once every day unless your dentist suggests otherwise. Schedule regular dentist visits. You should see your dentist at least twice a year, especially when you’ve had any significant work done. But when it comes to porcelain veneers, you may also need to schedule polishing appointments. That will help ensure your veneers stay beautiful and the bonding remains strong so you can continue enjoying your stress-free smile. Don’t drink alcohol. Yes, it may be a shock, but those with porcelain veneers need to avoid alcohol. Beyond the obvious health and dental risks from the excess sugar, the acids in alcohol quickly dissolve the bonding material responsible for holding the porcelain shells to your teeth. Even social drinking can be problematic as soon the veneers may be completely unusable. Don’t bite overly down hard on anything. Porcelain veneers are pretty forgiving and strong, so most foods are acceptable. However, if the food choice will require extra effort from your teeth to eat, consider an alternative option. Either cut the food into smaller bite-sized pieces or opt for a softer food. Also avoid chomping on ice, pencils, and any other hard objects. Biting hard can create cracks or chip the porcelain. And you definitely want to avoid that. Don’t clench or grind your teeth. When life stress hits particularly hard, bruxism is often the result. Tooth grinding can lead to multiple problems including jaw displacement, worn teeth, and headaches. Porcelain veneers are strong, but they can’t resist the extra strain from consistent clenching and grinding. So if that’s an issue, see your Manhattan cosmetic dentist and at least wear a night guard until the problem is corrected.